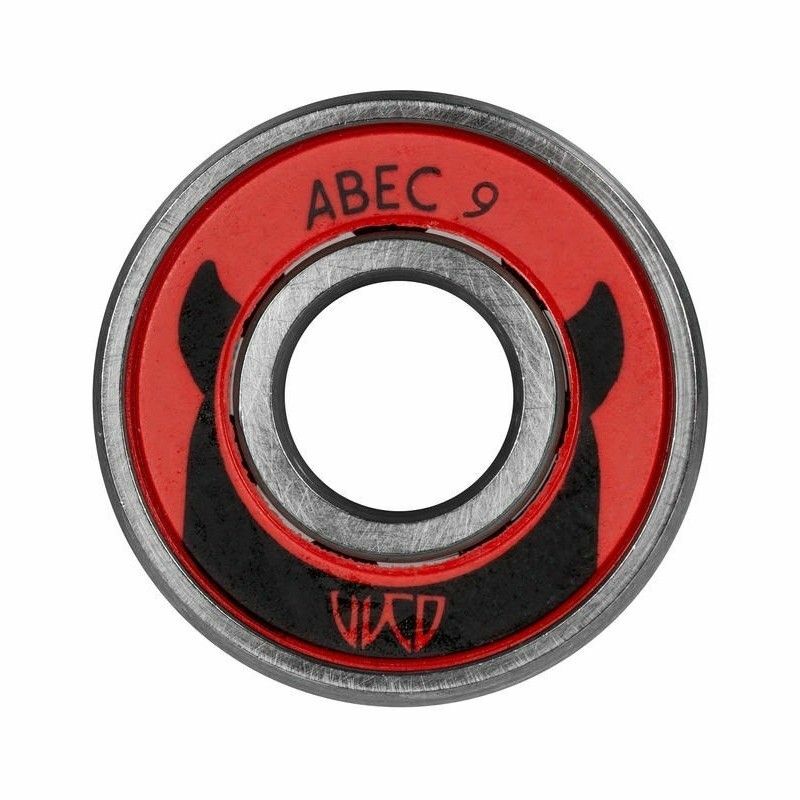 ABEC 9 bearings specially designed to suit all your needs. Designed with high quality materials while still offering affordability. One of the most common questions about bearings, is "What ABEC are those?" but the better question is, what does ABEC really mean? Basically ABEC is a rating system for the tolerance of a bearings. The higher the number, for example ABEC 9, the lower the tolerance is in the bearing. so having a lower tolerance means that your bearing will spin faster and longer.